Musculoskeletal disorders such as low back pain (LBP) and osteoarthritis (OA) are among the leading causes of chronic pain and disability around the world. In 2017, LBP topped the list in terms of years lived with disability . 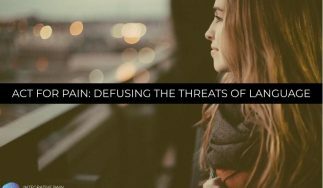 As people live longer, these conditions are becoming more prevalent, are undertreated, and the demand for surgical intervention as the first step in pain care is on the rise. Data for 2014 ranked knee arthroplasty (752,921 cases), hip replacement (522,820 cases), and spinal fusion (463,111 cases) as the 1st, 2nd, and 4th causes of inpatient hospital stays. These were also the 3 most costly interventions, totalling $32.1 billion in aggregate hospital costs. But do the functional outcomes justify the huge expense? 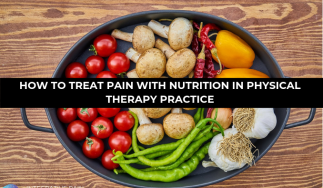 Conservative (non-surgical) management, consisting mainly of exercise therapy, diet and medication, is recommended, and usually works quite well for most conditions associated with chronic pain. However, many people struggle to follow-through with these indications. In such situations, people may seek surgical treatments that are not only expensive, but heavily marketed and recommended despite insufficient evidence. 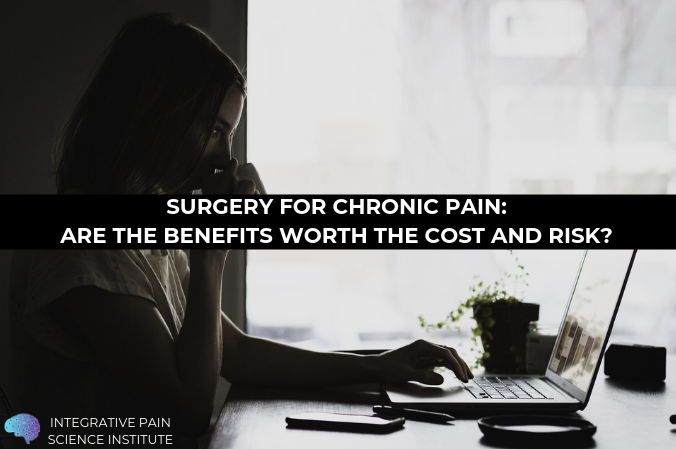 In this respect, a growing concern among some clinicians is whether surgeries targeting chronic pain conditions are performed too soon on patients, before they’ve had a chance to explore more affordable, less risky options (2). To assess the effectiveness of surgical treatments for common conditions associated with chronic pain, researchers in the US and Germany conducted an extensive review of 25 randomized clinical trials (RCTs) that compared real surgical procedures with sham (fake) interventions. Their results, published in the Pain Medicine journal, revealed that invasive procedures did indeed decrease chronic pain (3). But there was one important caveat: placebo or sham interventions were as effective as surgery and other invasive interventions! All control groups used a parallel sham/placebo procedure, such as skin incisions or insertion and removal of a needle or a scope, that simulated the active intervention (the step thought to be therapeutically necessary) but without further tissue manipulation. 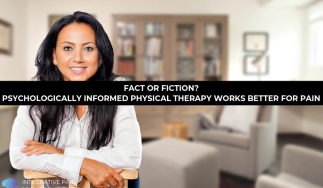 The primary measure was reduction in pain intensity, while disability, health-related quality of life, use of medication, adverse events and other factors at various time periods after the procedures were the secondary outcomes. Patients did not know which intervention (real or sham) they had and in most cases, evaluators were also blind to which procedure a patient received. Results showed similar outcomes for real and placebo surgeries, and the reduction in disability post-procedure did not differ between the two groups at 3 or 6 months. The study concluded that there is “little evidence” that invasive procedures are more effective than placebo or sham interventions in reducing chronic pain. The proportion of improvement due to sham treatment in low back pain was 73%. 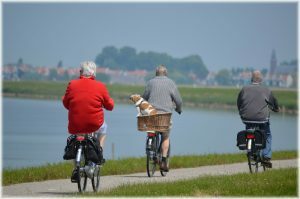 In osteoarthritis, the average improvement in the sham surgery group was greater than after real surgery. These findings are notable, because they mean that pain reduction comes largely from the expectation about pain improvement after surgical intervention, rather than from the intervention itself. This points to the strength of cognitive and emotional factors in shaping the experience of chronic pain. The researchers conclude that evidence does not support the use of invasive procedures as compared with sham procedures for patients with chronic back or knee pain. Given their high costs and safety concerns, more rigorous studies are required before invasive procedures are routinely used for patients with chronic pain” (3). 1- Vos, T., Abajobir, A. A., Abate, K. H., Abbafati, C., Abbas, K. M., Abd-Allah, F., … & Aboyans, V. (2017). Global, regional, and national incidence, prevalence, and years lived with disability for 328 diseases and injuries for 195 countries, 1990–2016: a systematic analysis for the Global Burden of Disease Study 2016. The Lancet, 390(10100), 1211-1259. 2 – Losina, E., Thornhill, T. S., Rome, B. N., Wright, J., & Katz, J. N. (2012). The dramatic increase in total knee replacement utilization rates in the United States cannot be fully explained by growth in population size and the obesity epidemic. The Journal of bone and joint surgery. American volume, 94(3), 201-7. 3- Jonas, W. B., Crawford, C., Colloca, L., Kriston, L., Linde, K., Moseley, B., & Meissner, K. (2018). Are Invasive Procedures Effective for Chronic Pain? A Systematic Review. Pain Medicine. 4- Siemieniuk, R. A., Harris, I. A., Agoritsas, T., Poolman, R. W., Brignardello-Petersen, R., Van de Velde, S., … & Helsingen, L. (2017). Arthroscopic surgery for degenerative knee arthritis and meniscal tears: a clinical practice guideline. Bmj, 357, j1982. 5- Reichenbach, S., Rutjes, A. W., Nüesch, E., Trelle, S., & Jüni, P. (2010). Joint lavage for osteoarthritis of the knee. Cochrane Database of Systematic Reviews, (5). 6- Ferket, B. S., Feldman, Z., Zhou, J., Oei, E. H., Bierma-Zeinstra, S. M., & Mazumdar, M. (2017). Impact of total knee replacement practice: cost effectiveness analysis of data from the Osteoarthritis Initiative. bmj, 356, j1131. 7- van Tulder, M. W., Koes, B., Seitsalo, S., & Malmivaara, A. (2005). Outcome of invasive treatment modalities on back pain and sciatica: an evidence-based review. European spine journal : official publication of the European Spine Society, the European Spinal Deformity Society, and the European Section of the Cervical Spine Research Society, 15 Suppl 1(Suppl 1), S82-92.